Only this time, it's much better. In recent years, the crossover has exploded in popularity. 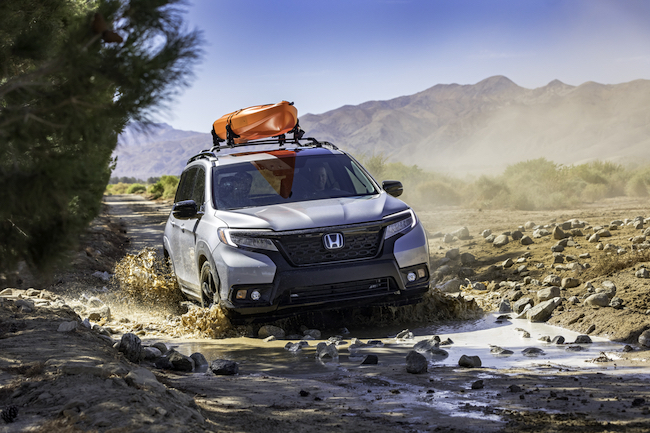 And now Honda's adding another to the mix: The 2019 Honda Passport. By the first looks of it, dare we say you'll never want a Subaru again (besides the BR-Z and STI, but this article isn't for you)? Now, you're probably thinking what about the Pilot, the CR-V, and the HR-V? Why do we need another crossover? Well, if you're like me, you like options and the Passport provides a slightly different flavor than a Pilot or CR-V.
Honda has already released a few details, including the fact that it's going to have a 280-horsepower V6, all-wheel-drive, and Honda Sensing, which is just an all-encompassing way to say collision mitigation braking system, road departure mitigation system, lane keeping assist, and adaptive cruise control. From the outside, the Passport appears to be bigger, more powerful, and more rugged than the 190-horsepower CR-V, yet smaller than the three-row Pilot. For this reason, they'll probably be crawling all over Colorado, because they're perfect for skiing, camping, and taking the pooches for a romp at the dog park. It also seems to have some clever storage options, as well as a fully-foldable rear seat, which can be a challenge with smaller crossovers. Plus, if the 2019 Passport is anything like Honda's current lineup, this rig is going to be something truly special. 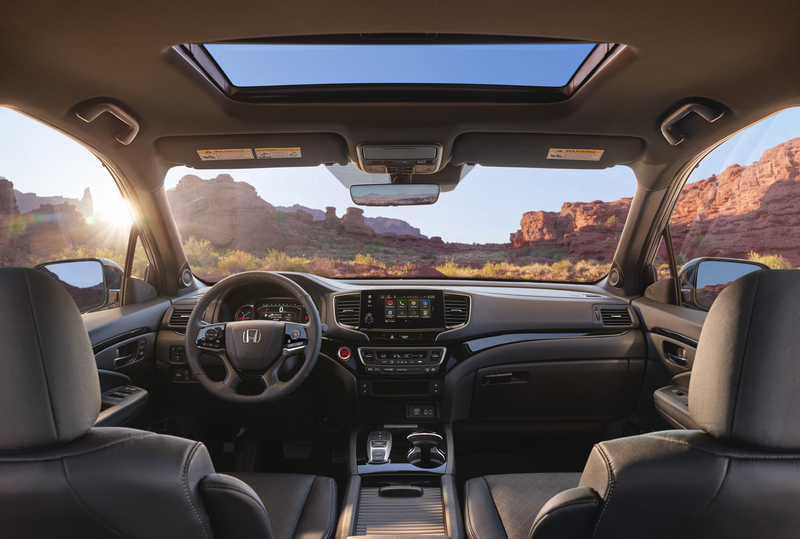 Honda's trophy case for 2018 includes accolades from the IIHS, Car and Driver twice, North American Car of the Year, and KBB for best resale value and five-year cost to own, just to name a few. So if you're in the market for a midsize crossover/SUV, you may want to wait. The Passport could be the perfect travel buddy. As always contact Tyrell Honda in Cheyenne for all of your Honda needs! What are your thoughts? Are you excited for the new Passport? Why or why not? Let us know in the comments below! Have you ever driven on Colorado's most dangerous roads?